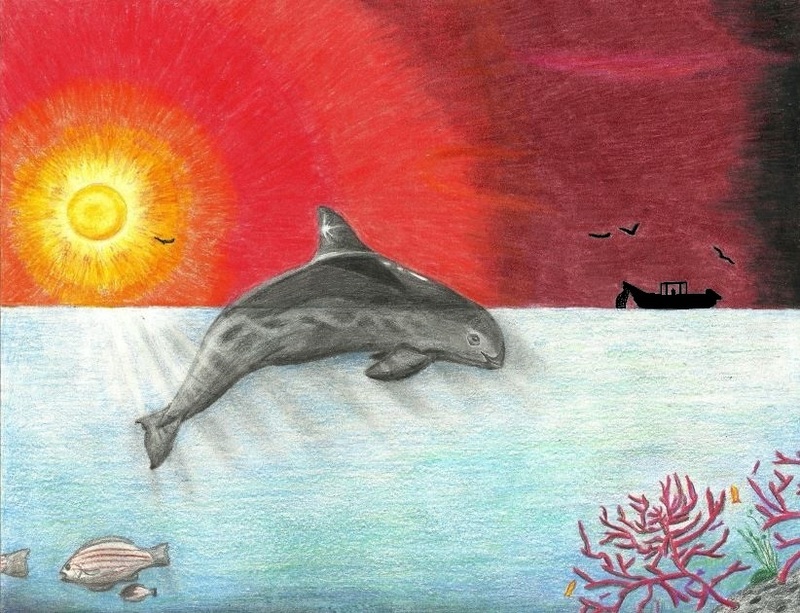 These events are incredibly important ways to help the Vaquita, and are completely accessible to the general public. The amazing group San Felipe Pescados y Mariscos recently had one of these events in Mexico. This group is doing exactly what needs to be done for the Vaquita: monitor and promote sustainable seafood from the Upper Gulf of California, including Vaquita-friendly labeling. 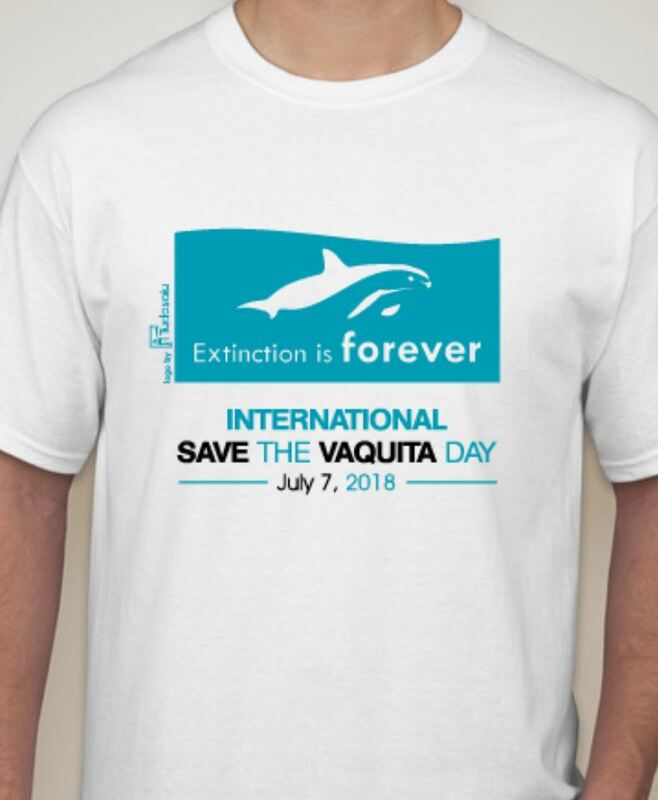 If you can, please attend these kinds of events, show the fishermen that we do appreciate their efforts to save the Vaquita, and enjoy some of the best shrimp there is. But what if you have my problem: location? 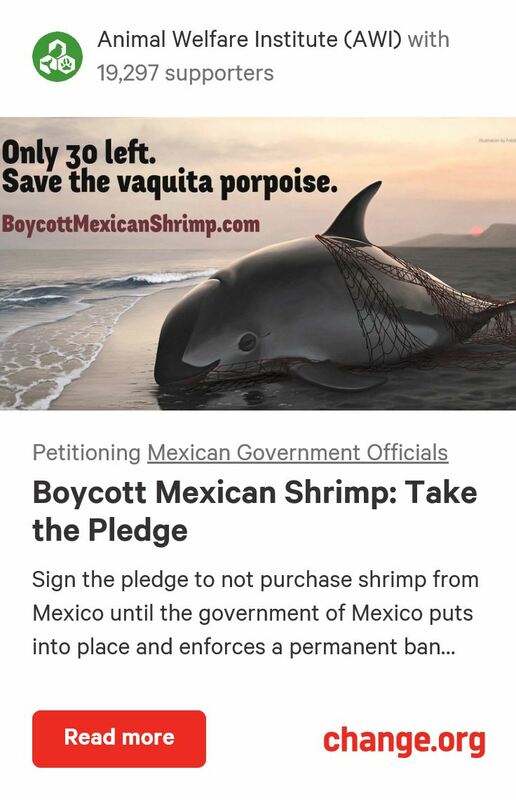 There are still ways to support sustainable fishing without visiting a Vaquita-friendly shrimp festival near the Vaquita. The best is to make your own Vaquita-friendly seafood dish (remember my list above; if it says wild-caught in Mexico, don’t risk it. 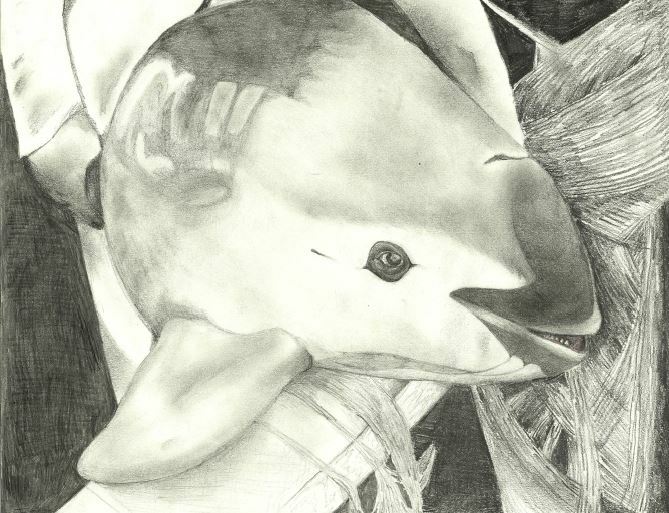 Though it could be Vaquita-safe, there is a higher chance it was gillnet-caught). Create your own recipe, or pick any of the endless dishes online or in cookbooks. Use Seafood Watch (or their great app) as your guide to make the right choices for your meal’s ingredients. Once you finish making your delicious dish, please send some pictures of it to me at gl.tamarin123@gmail.com so I can spread it around the Vaquita community! Please, share this with your friends so we can make this a really big movement! 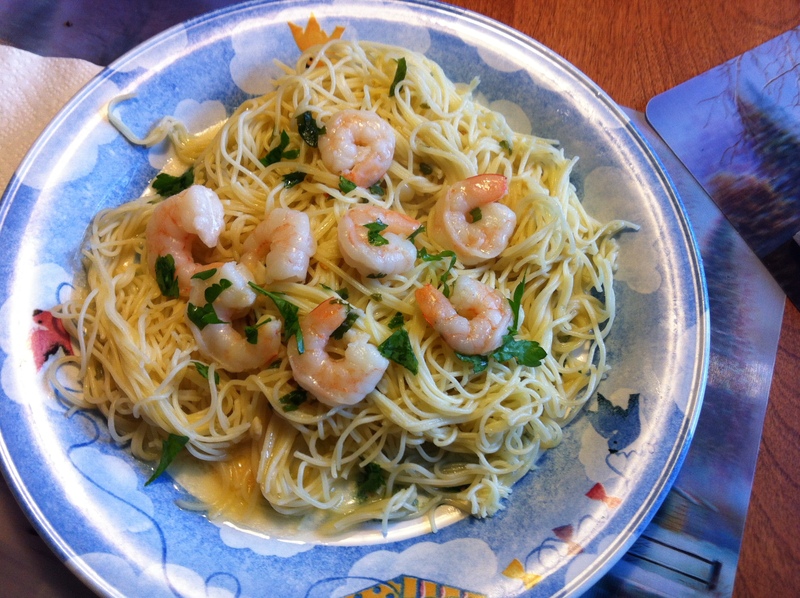 Here is my holiday Shrimp Scampi with MSC-certified sustainable shrimp. It tasted beyond amazing! 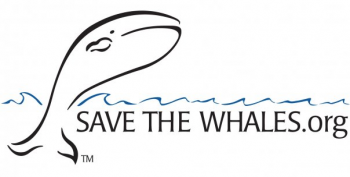 The idea is to use this blog as a sharing platform for sustainable recipes in order to spread the excitement of saving the Vaquita. I got the idea while reading this great post about the restaurant Misión 19’s Vaquita-friendly shrimp celebration. I have started off our own celebration by making Shrimp in Coconut-milk Broth, a dish inspired my Misión 19 chef Javier Plascencia. It was absolutely delicious and 100% sustainable. Now it’s your turn. 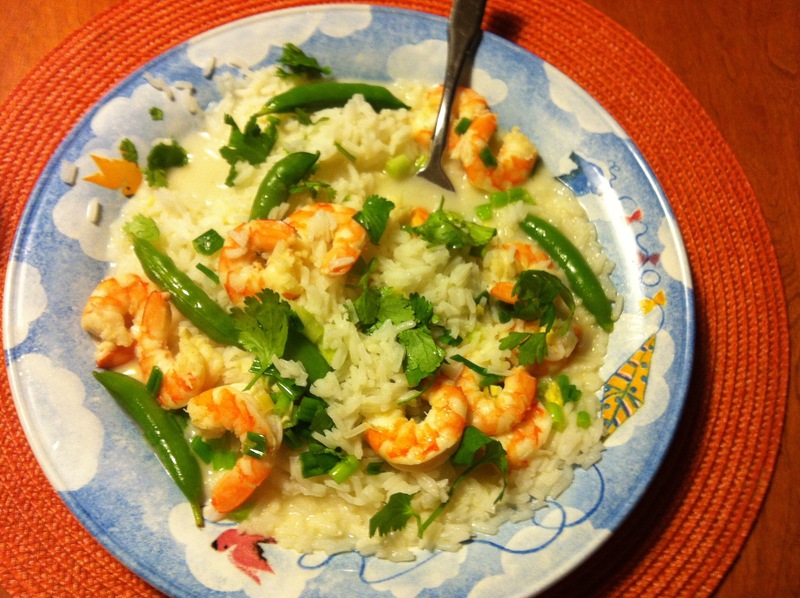 Do you know any sustainable seafood recipes? 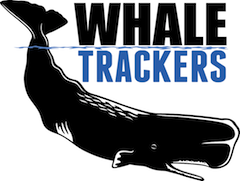 If not, a great resource is Monterey Bay Aquarium’s Seafood Watch. You can even create your own dishes! Leave your recipes in the comments or even make them yourself and share it on Facebook or your own blog and send me the link. I will post any recipes I receive and might even make a few myself if they sound really good! The most important thing is that the seafood is sustainable and you have fun while helping the Vaquita! 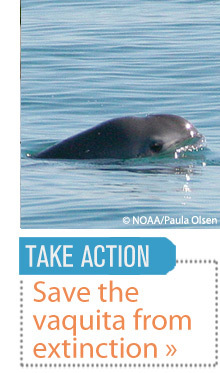 Today I finished reading the North American Conservation Action Plan (NACAP) for the Vaquita. 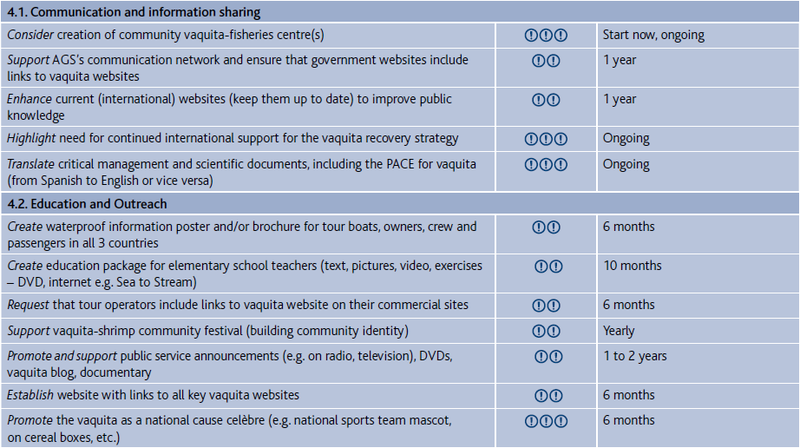 You can read it online here: http://www.cec.org/Storage/62/5476_Vaquita-NACAP.pdf (the English section starts on page 48). It is a very in-depth paper from 2008 with extremely important and relevant information. 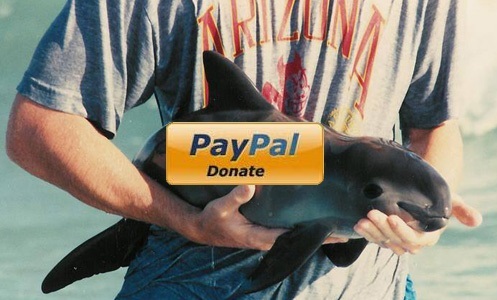 It reaches a similar conclusion to many other papers in that the fishermen are willing to help the Vaquita as long as they do not lose their income for it and their families can still be sustained. 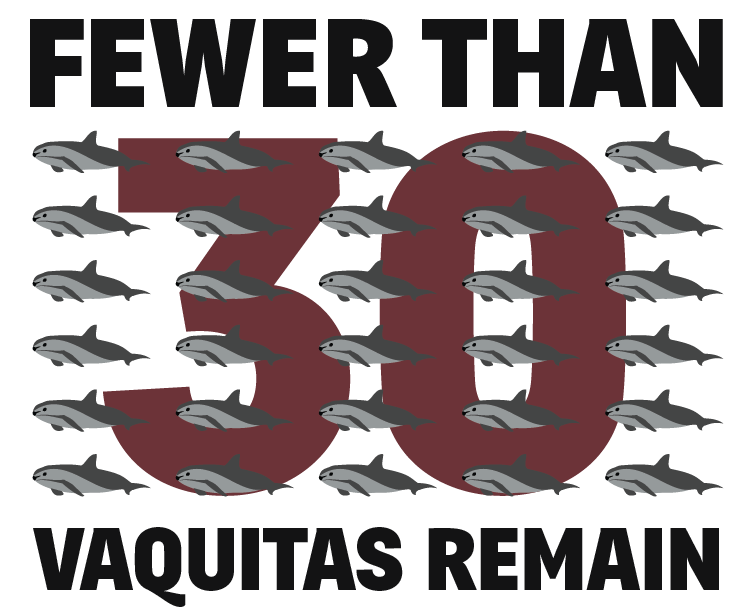 Basically the entire world wants to help the Vaquita, including the fishermen, so really all that needs to be done is our governments work together to complete all of the goals required to save it before time runs out. 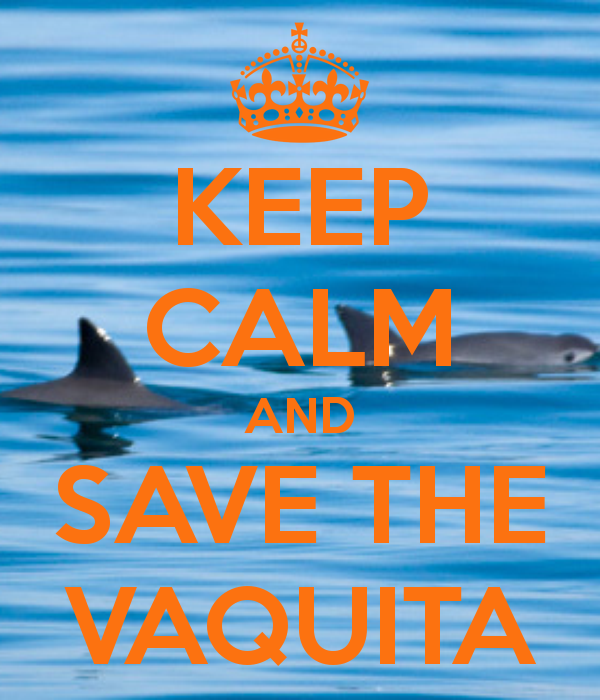 I was particularly interested in the matrix provided on pages 76-79 that charts all of the priorities for saving the Vaquita, as of 2007, according to the CEC. Many of the things listed have already been done, which is promising. Below is the section for increasing awareness, with the first box containing the action, the second showing the priority (more ! = more important), and the third showing the time frame. I am really excited to try to help make these things happen, and I am sure the Muskwa Club will play a crucial role in these endeavors. All of these things are past their due date, but that does not mean they shouldn’t be done. 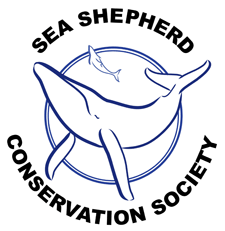 Earlier in the paper it states, “The [conservation] sector also stressed the value of having information flow smoothly among the various sectors [fishing, aquaculture, tourism, and conservation] so that problems can be identified and solutions sought in a timely, efficient manner.” This idea is extremely similar to the Muskwa Club’s idea of the Vaquita Preservation Alliance, which I will write about once the details are figured out after the Muskwa Club – American Cetacean Society Los Angeles meeting on October 25.